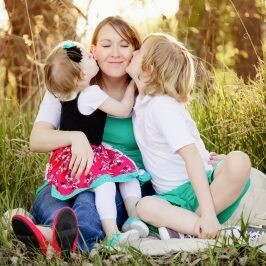 Oh, the days of spring… ones filled with rainy days, blossoming flowers, growing plants, and bugs galore. One of our favorite things to do on rainy days is to go outside and see how many worms we can count on the sidewalk. This outdoor adventure always encourages us to explore worms with other activities. 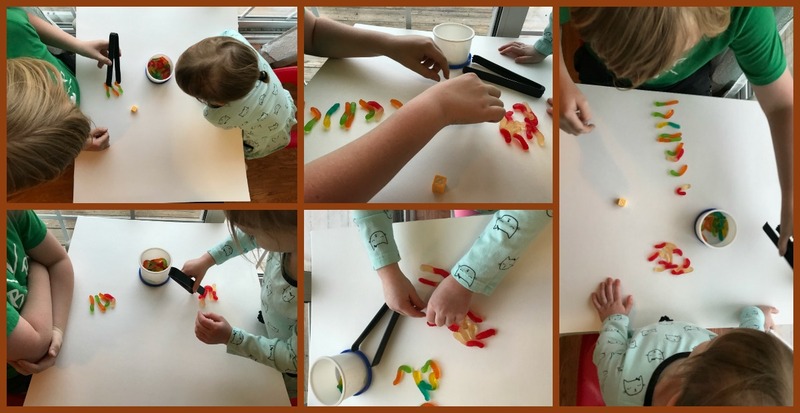 Come try an incredibly fun spring math activity to help preschoolers practice counting while having fun. The can of worms game is simple to play, but it invites preschoolers to develop important math skills while playing to learn. 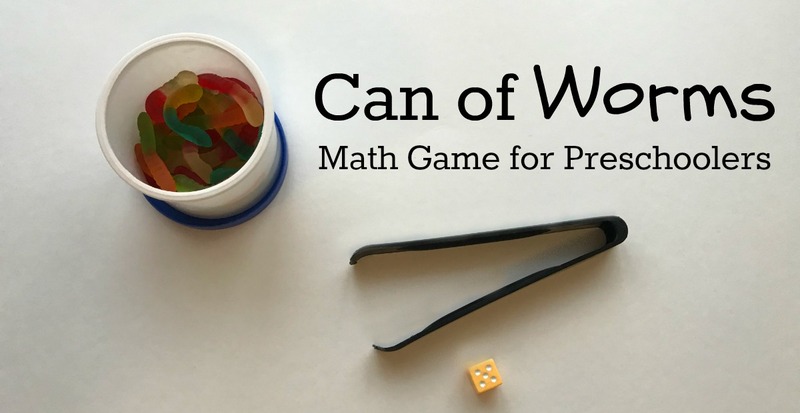 Can of Worms: A Math Counting Game for Preschoolers! Disclosure: this post and others within the blog contain affiliate, distributor, and/or sponsored links and content. For more information, please see our full disclaimers and terms here. Thoroughly wash a plastic frosting container. Put 20+ gummy worms into the container. **Alternate** If you work in a no-food classroom, you can use plastic worm party favors or hook free fishing lure worms. Encourage children to roll the dice and count the corresponding number of worms. Prepare an invitation to play to intrigue learners by placing all the activity materials on a tray or cookie sheet in the Math or Science center. Invitations to play are an excellent way to draw children into an activity based on sheer curiosity. The cookie sheets help to contain all of the pieces to the activity (note: the dollar store often has cheap trays or cookie sheets). Want to really set the scene? 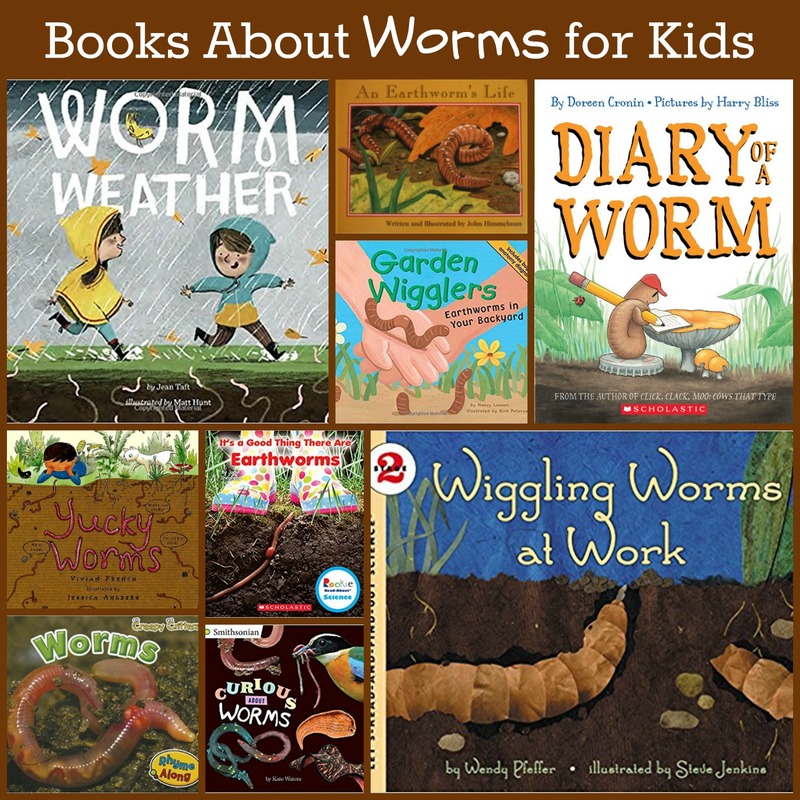 Try adding delightful books about worms from the list below for further exploration after the learning activity is completed. 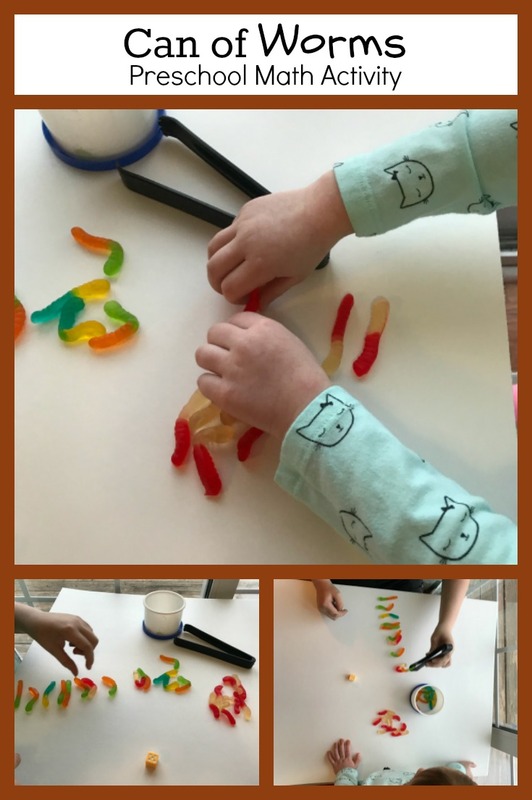 The can of worms counting activity practices a necessary skill called one-to-one correspondence. In short, one-to-one correspondence is when children can assign one number to each item and comprehend that each number represents a specific number of items. Find out more about preschool math skills and one-to-one correspondence here. There are two ways to play this game. 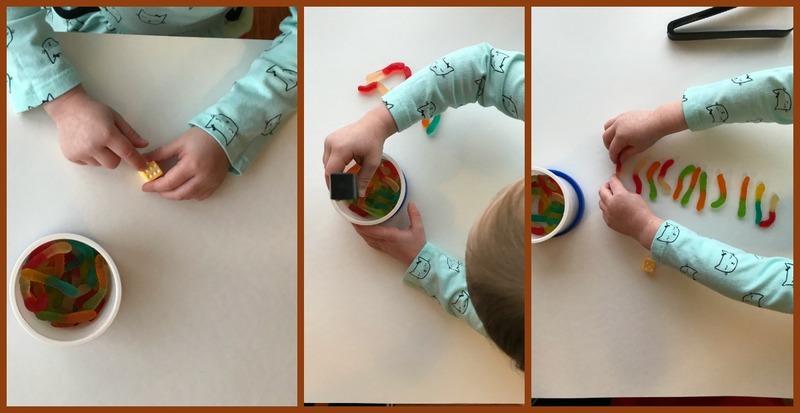 Children can participate alone as a counting activity where they roll the dice, then remove the appropriate number of worms from the can. Preschoolers continue rolling until they run out of worms. Preschoolers can also play the game as partners. Kids take turns rolling the dice and picking the appropriate number of worms out of a can. The first person to reach the number 10 wins. Have a sensory experience with a dirt sensory bin filled with plastic worms and shovels. Try the apple and worms free printable to encourage basic addition skills. Create your own worm/compost bin as seen here. Roll play dough to create worms. Move around on the floor like worms. Make worms out of pipe cleaners and pony beads. Explore what worms do for the soil they inhabit. 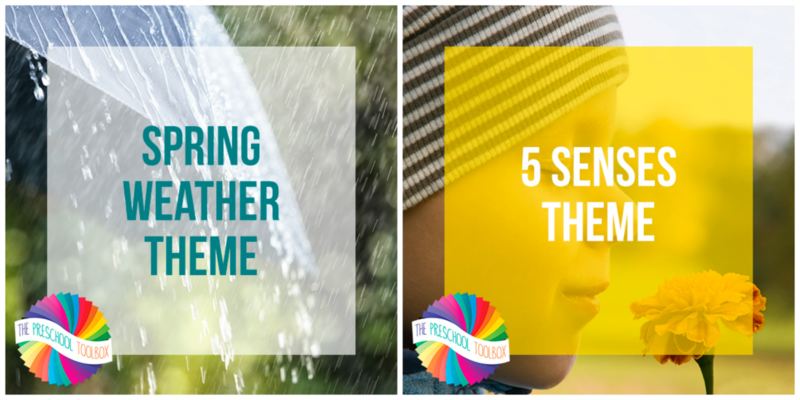 Your preschoolers might also like exploring Spring Weather or playing to learn with all 5 Senses. The themes are full units with science, literacy, math, songs/fingerplays, PowerPoints, learning printables, arts/crafts, and gross motor play ideas for preschoolers.